Lupinia Studios - But Mom, It's Rainbow Dash!! Home > Photography > Events > Regeneration Who 2016 > But Mom, It's Rainbow Dash!! But Mom, It's Rainbow Dash!! 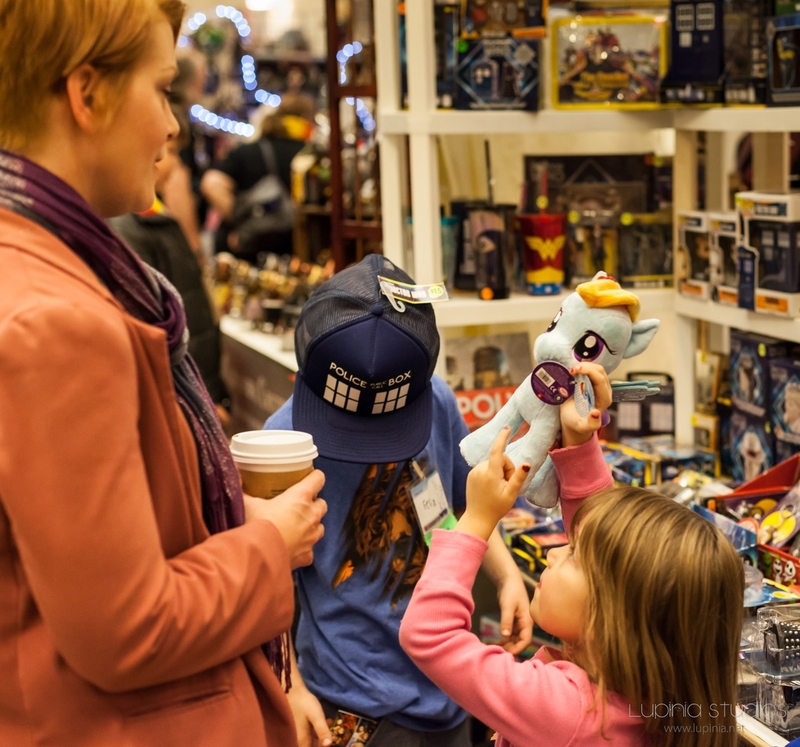 This family was adorable; ReGeneration Who is one of the most family-friendly conventions I've ever had the pleasure of attending, and it was heartwarming to see how many kids were excited to be there :) Taken while working as a staff photographer at ReGeneration Who 2016.